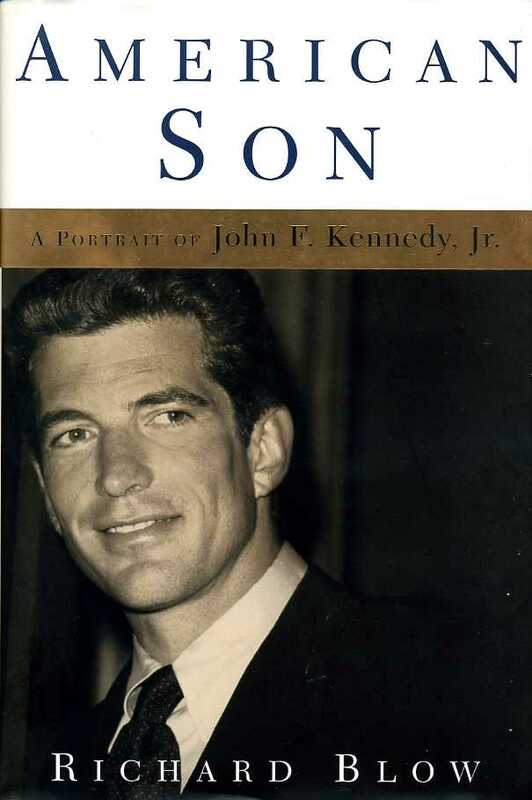 Title: American Son : A Portrait of John F. Kennedy, Jr. Description: New York, Henry Holt and Co. 2002, First Edition. (ISBN: 0805070516) Hard Cover, 9.5 x 6.25 inches. No marks or inscriptions. A lovely clean very tight copy with bright unmarked boards and no bumping to corners. Dust jacket not price clipped or marked or torn or creased. 294pp. The last, defining years of John F Kennedy Jr, son of the American president, as seen by an editor who worked with him at George magazine. Fine/Fine.